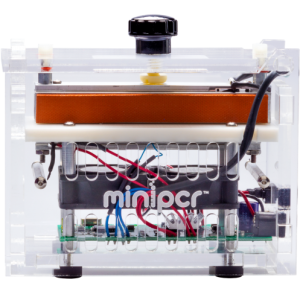 View cart “miniPCR Genes in Space Food Safety Lab: Mars Colony at Risk!” has been added to your cart. 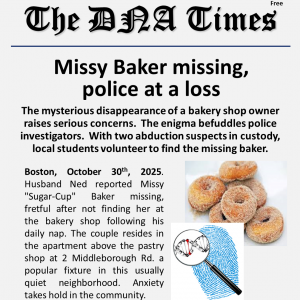 This lab represents a fictional case study of a very real problem. Students are presented with information regarding an outbreak of food-borne infection that is resistant to treatment with antibiotics. 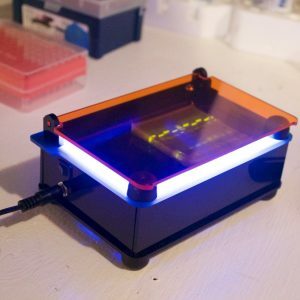 They are tasked with using PCR and gel electrophoresis to establish whether farms are at risk from antibiotic resistant bacteria that may be spreading in the environment. 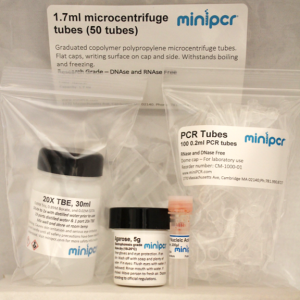 Microtubes (50), PCR tubes (100), agarose (10 blueGel Tabs x 0.4 g ea. 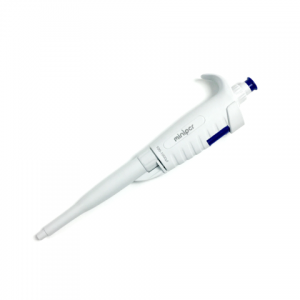 ), 20X TBE buffer (30 mL), GelGreen™ DNA stain, 10,000X (20 µL). NOTE: this add-on item ships UPS GROUND at no additional charge. Produced in collaboration with PARE – The Prevalence of Antibiotic-Resistance in the Environment project at Tufts University. 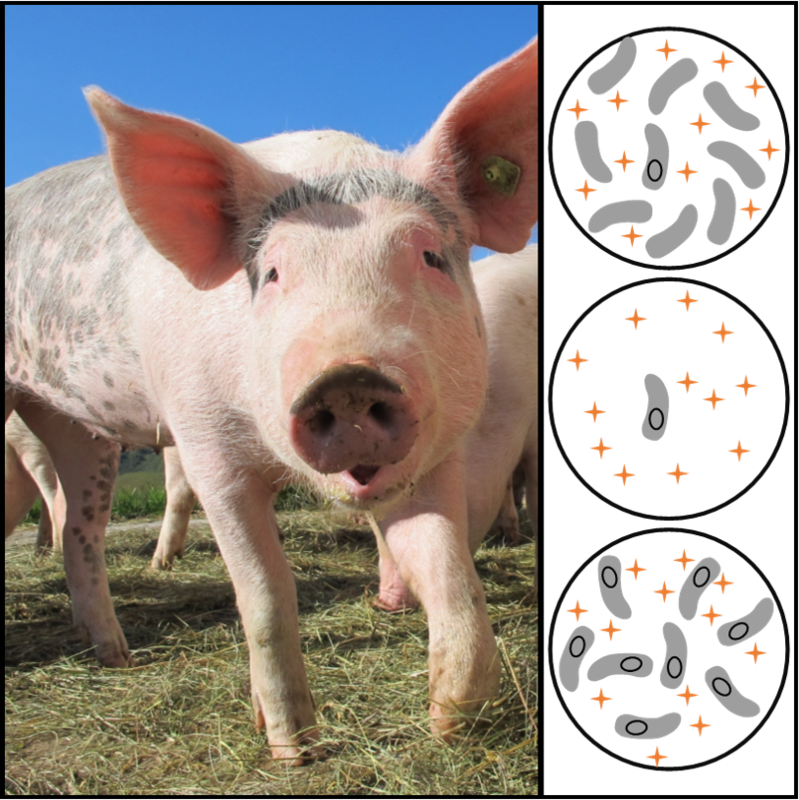 Students are presented with information regarding a fictitious outbreak of food-borne infection that is resistant to treatment with the antibiotic carbapenem and carries the NDM-1 gene (encoding an enzyme that hydrolyzes carbapenems.) Epidemiologists have identified the source of the outbreak, but neighboring farms are worried. 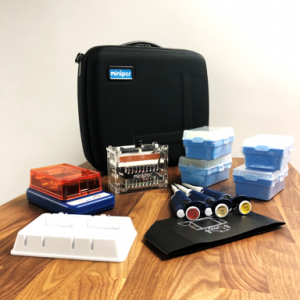 Students are tasked with using PCR and gel electrophoresis to establish whether farms are at risk from antibiotic-resistant bacteria that may be spreading in the environment. This known-outcome molecular-based case study introduces students to the problem of environmental surveillance for antibiotic resistance genes. 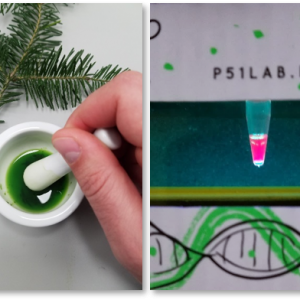 We have designed this activity in collaboration with PARE to give students a robust, easily reproducible simplified environmental microbiology scenario which can serve as an introduction to authentic environmental monitoring research. No potentially harmful environmental samples are used in this lab. 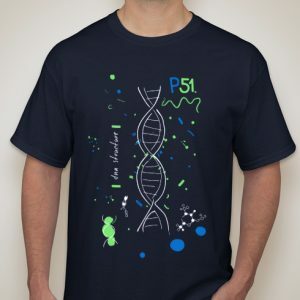 Techniques utilized: Polymerase Chain Reaction (PCR), DNA gel electrophoresis. Time required: can be completed in two 45 min. class periods. 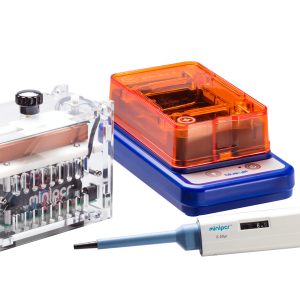 Suggested skill level: Intended for any student seeking familiarity with PCR, DNA gel electrophoresis, environmental microbiology and antibiotic resistance, from middle school to college. 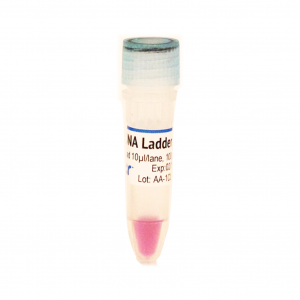 All molecular reagents needed (template DNA, primers, master mix containing dNTPs, polymerase, loading dye) and DNA ladder. Enough for 8 lab groups of 4 students with each group running the four PCR reactions of the case study narrative (two test sites + two controls). 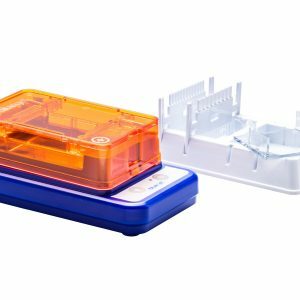 Microtubes and electrophoresis reagents sold separately.